6 YRS Hunan Kingdomine Mechatronics Technology Co., Ltd.
2 YRS Liaoning Gyrfalcon Electromechanical Equipment Co., Ltd.
8 YRS Chongqing Hengtai Electromechanical Equipment Co., Ltd.
1 YRS XT Advanced Equipment Co., Ltd.
7 YRS Chengdu Sunyu Machinery Co., Ltd.
1 YRS Wenzhou Lixin Traction Equipment Co., Ltd.
1 YRS Nanjing Liyuan Rail Transportation Equipment Co., Ltd.
Main feature and application: Coupler yoke for Railway Wagon Frame of Trail hook for bogie(forging) is mainly used for the connection of the railway wagon hook catching device. 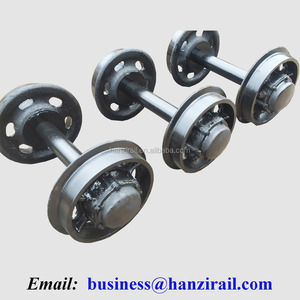 The main structure of the product: Froged Coupler yoke for Railway Wagon Frame of Trail hook for bogie is mainly welded by a frame body and a connecting plate group. 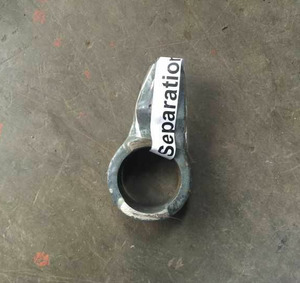 It is forbidden to use steel wire ropes for hoisting to prevent damage to the surface of the coupler yoke and cause stress concentration points. 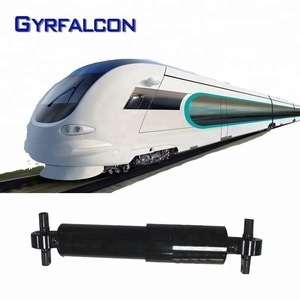 2 YRS Maanshan Tianjun Machinery Manufacturing Co., Ltd.
3 YRS Hebei Yixin Fastener Co., Ltd.
2 YRS Shanghai Enoki Power Technology Co., Ltd.
5 YRS Xi'an Zrail New Tech Co., Ltd.
4 YRS Jiangsu Railteco Equipment Co., Ltd.
NTA855 Locomotive parts truck spare engine piston 3048808 for truck Product Name NTA855 Locomotive parts truck spare engine piston 3048808 for truck Part Number 3048808 Brand POESUN In stock or not Yes Packing Paper carton or Wooden carton Shipping 1.Sample order:Fedex,DHL,EMS,UPS 2.Large order :Air freight/ Sea freight/train /Truck our company also can supply other produts as below: NO. 3.Injectors ,nozzles,valve components,fuel pumps . 4.Superiror Material,reliable quality,quick delivery 5.Competitive and reasonable price 6.Anti-friction and Environmental Protection. 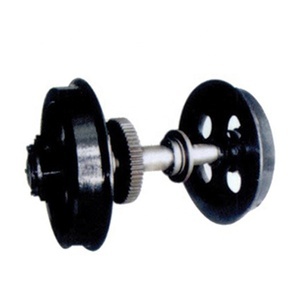 7 YRS Taiyuan Simis Precision Casting Co., Ltd.
5 YRS Hebei Jianzhi Casting Group Porcelain Insulator Caps Co., Ltd.
We can supply various kinds of finished and semi-finished railway wheels for railway vehicle. 6.Package: Usually 4 pieces of wheel shall be packed as one package and be transported via container. We will try our best to assist you and make you feel comfortable about your choice. What's more, every customer has the chance to visit the working machine in the site before placing the order. After-sales Service: Experienced technicians guidance is available on the phone, and on the internet. One or more engineers will be dispatched to the quarry site to help install the customers'plants. &Iota; &Iota; Q: Are you trading company or manufacturer9 A: We are factory. Q: How long is your delivery time9 A: Generally it is 2-3 days if goods are in stock,or we will need about 7-45 days to produce and finish according to quantity. Q: What is your terms of payment9 A: Payment&lt;=1000USD,100% in advance, Payment&gt;1000USD,30% TT in advance,balance before shipment. 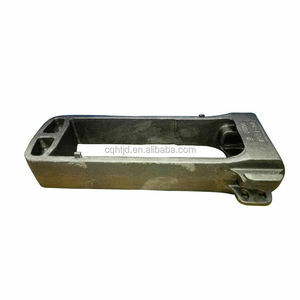 Alibaba.com offers 809 locomotive spare parts products. 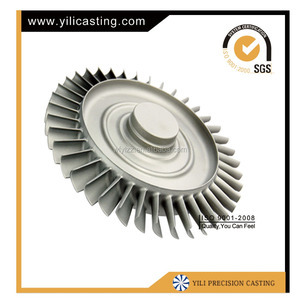 About 13% of these are machinery engine parts, 10% are construction machinery parts, and 3% are casting. 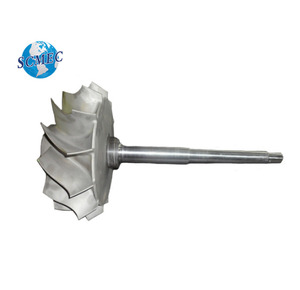 A wide variety of locomotive spare parts options are available to you, such as turbocharger, piston, and cylinder head. You can also choose from diesel, gasoline. As well as from free samples. 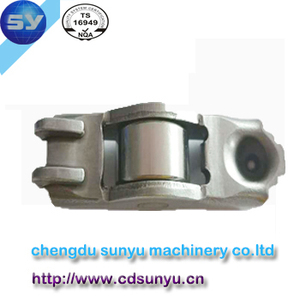 There are 809 locomotive spare parts suppliers, mainly located in Asia. The top supplying country is China (Mainland), which supply 100% of locomotive spare parts respectively. 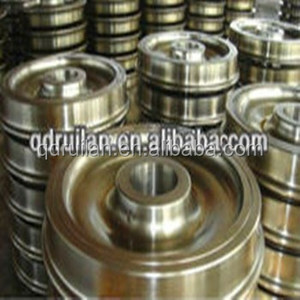 Locomotive spare parts products are most popular in Southeast Asia, Mid East, and North America. You can ensure product safety by selecting from certified suppliers, including 428 with ISO9001, 37 with Other, and 9 with ISO14001 certification.